Kitchen worktops in Corian, Granite, Silestone, laminate and wooden worktops all at discount prices with UK wide installation. Corian is the original solid surface material worktop. 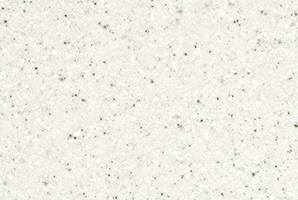 Corian is an advanced blend of natural minerals, pigments and pure acrylic polymer. Corian is a modern classic and it has certainly proven itself and can be used in ways that other materials can't. Granite worktops are waterproof, stain-resistant and almost impossible to scratch, and will maintain a diamond-polished looks for years. Granite is ideal for the kitchen and can cope with hot pans, spills and every-day activities. Cleaning granite is as simple as a damp cloth. 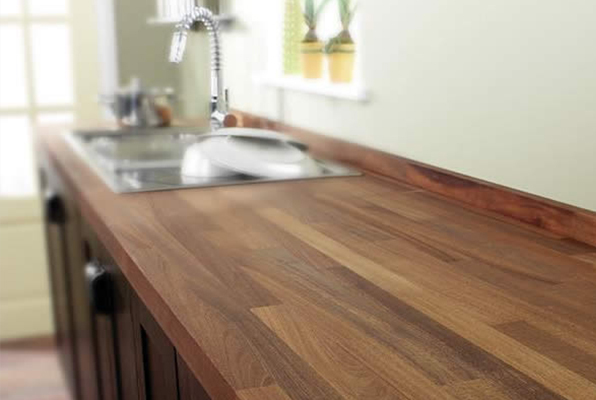 Wooden Worktops are precisely assembled from 40mm solid timber staves and crafted to ensure maximum strength and durability throughout years of constant use. 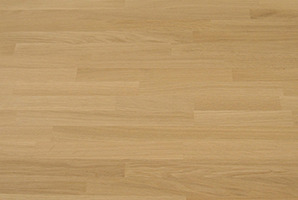 Wooden worktops are crafted from kiln dried hardwood oiled to create a water repellent surface that mellows with age. Silestone is the ultimate Quartz worktops. 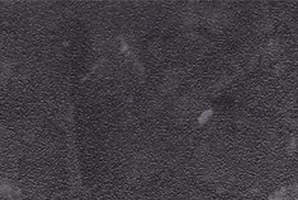 The quality of Silestone is renowned and the range that Silestone has developed is unique. The purest brilliant White, the latest in the Platinum range, the richness of colours in the Life range and the sparkling beauty of the Stellar range mean Silestone offer a unique opportunity for creativity in the kitchens we design today. Laminate worktops are hardwearing & affordable. They are available in many finishes to match any kitchen design. Why Choose Kitchen Designers for your Kitchen Worktops? Corian, Silestone and a wide range of quartz, natural granite and wooden worktops are available. Kitchen Designers provide a complete and flexible design and installation service to any UK location and provide a service which can cater for the most complex requirements. Whatever your requirement, we will add our imagination and will take care to ensure that our solution reflects your style and we will save you money. Our thorough knowledge of Corian, Silestone, Granite, Apollo, laminate and wooden worktops comes from being a specialist with twenty years experience to put at your disposal. This includes a full understanding of the many suitable materials available and the design and installation process. We remove the risk factor and ensure you have a finished project you can be proud of. Our worktops prices have been cut to the lowest levels ensuring the best value for your money. Our service is nationwide so you can have Corian, Silestone, Granite and wooden worktops installed to the highest standards wherever you live. 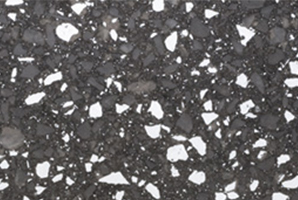 Worktop materials are often mixed and this tends to be more prevalent in contemporary kitchen designs. The benefits of this include adaptability of design, mix of colour and texture and the appropriate use of materials in different countertop areas. This can also be used to create the effect of different spaces. Granite worktops work well in any setting and wooden worktops are also becoming a much more versatile material for contemporary design due to the new hardwoods available. As with granite the kitchen design is beginning to have more of an impact on timber and the notion that wooden worktops equals beech has long gone. Current design has seen wooden worktops become increasingly important. Just because a material is a natural product like timber and granite does not mean that it can't be a modern home improvement. If applied with panache granite and wood can look stylish and will be at home in a contemporary or traditional kitchen. There is always a material choice to suit the application. 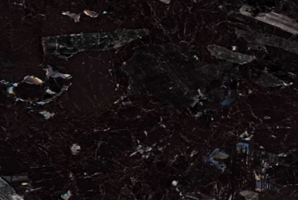 A deep black granite with few markings offers a highly polished, lustrous surface which looks fantastic. We offer kitchen worktops in a wide variety of styles to fit all budgets. Best of all, we take the guesswork out of putting together a quality kitchen by handling the kitchen design work for you and if needed the installation. Be sure to inquire about our FREE design service and quote!